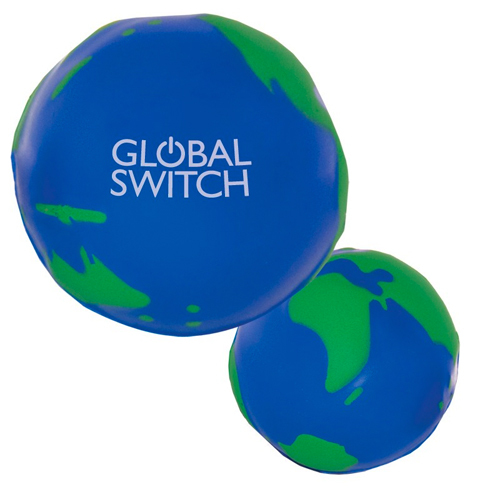 These handcrafted polyurethane foam stress balls are a fun way to promote your company, organization, hospital or school, while also helping everyone who receives one squeeze away the stress of everyday life! Stock art map is not to scale and is not intended for use as an educational tool. For novelty use only accuracy of country, state, or city information is not guaranteed. Bulk / 21 lbs / 250 pcs. / 20x16x16box.